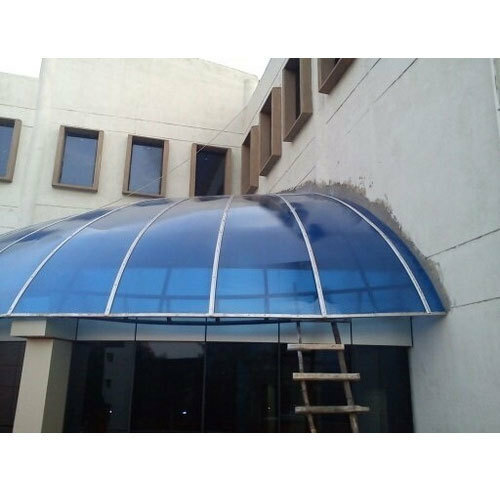 We are a leading Manufacturer of Polycarbonate Sheet Dome from Chennai, India. Being known as the leading name of the industry, we are concentrated in offering Polycarbonate Sheet Dome. The products that we offer are ideal for covering your garden or patio covered Pergola. These products have been constructed robustly by use of modern technology. Our products are appreciated for their perfect shape. The offered products require very less amount of maintenance. Besides, these Polycarbonate Sheet Doom have fine finishing.